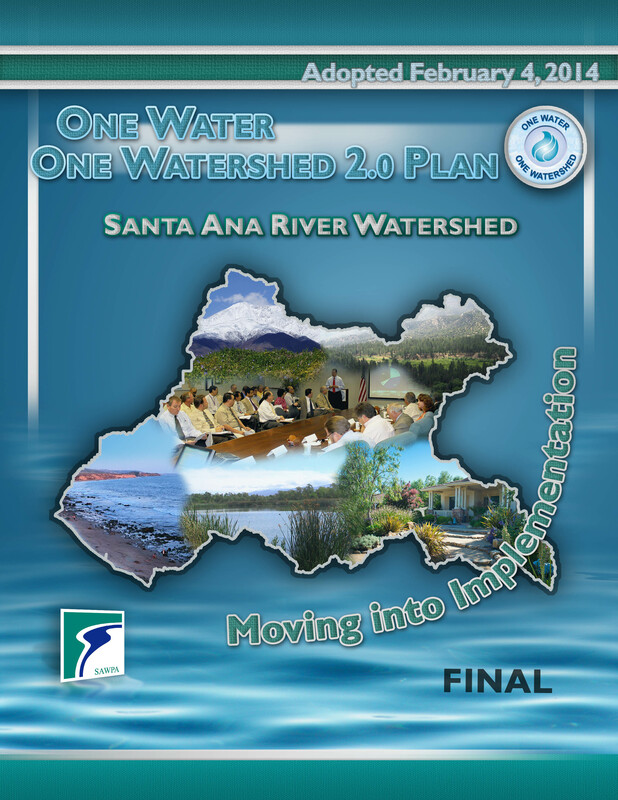 SAWPA is excited to announce that SAWPA Commissioner and OWOW Steering Committee Convener, Ron Sullivan and, the One Water One Watershed (OWOW) 2.0 Plan received national recognition from the American Water Resources Association (AWRA). 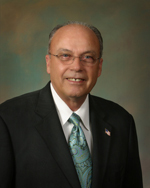 Join us in congratulating Commissioner Sullivan and the many people who helped develop and are implementing the OWOW 2.0 Plan. This is a great honor to the watershed and would not have been possible without the hard work and support of the OWOW Pillars, the stakeholder workgroups organized by water resource management strategies that developed the Plan, the OWOW Steering Committee, and the SAWPA Commission. To read more on AWRA’s annual awards please visit www.awra.org/about/awards.